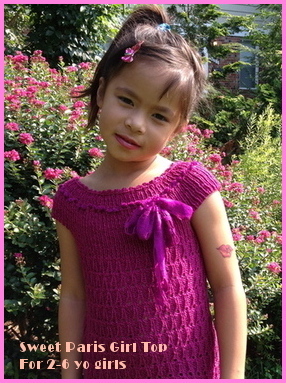 Cute Knitting patterns for sale at affordable price. 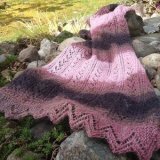 Knitting Patterns For Sale - PRIZE CUT!! 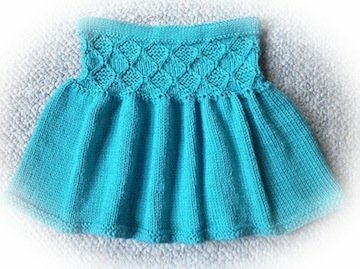 Looking for super cute and easy to knit ruffle skirt or a more complex pattern like Jade skirt? You can find them here. I love making skirt for the girls since they were two. So far I only have time to make a few patterns for sale. The rest of them you can get for free at Knitting Pattern Page. 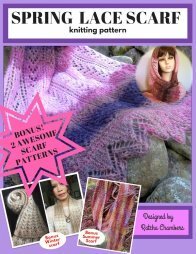 Here are the three lovely patterns available to buy now. Spring Lace Scarf - This very light and airy spring scarf/shawl is one of my favorite projects I made. It surely would be a great gift for that special person! You can download PDF file at a affordable price of $3.99 at my My craftsy shop or Etsy shop. Click here to read more about this girl top pattern. 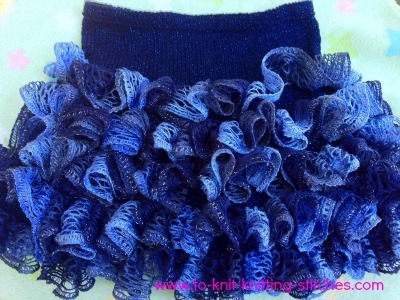 Click Here to read more about this ruffle skirt pattern. Click Here to go to information page regarding Jade Diamond Short Skirt.